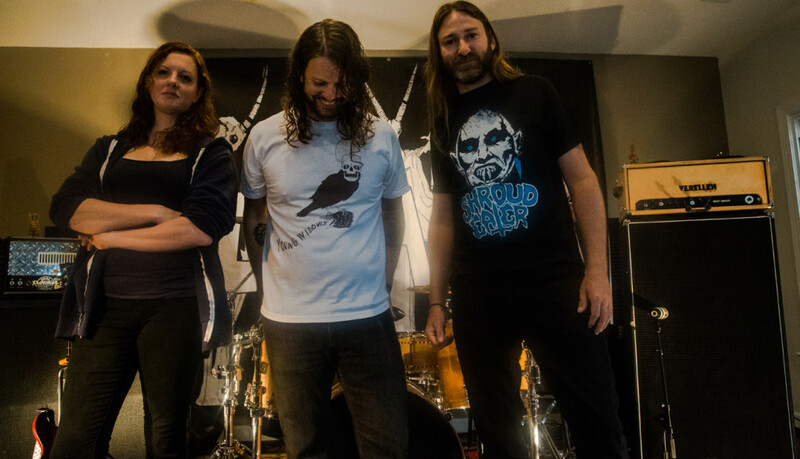 As their new album, Sweet Loris, saw release via Retro Futurist, North Carolina’s IRATA has been forced to sit out several days of their ongoing tour with Kylesa due to member Jason Ward having been hospitalized in Florida for several days. Ward was admitted last Thursday evening while on tour with an unknown infection, and has been held for several days of tests and monitoring. Having dodged a pretty big bullet and following several days of treatment and observation, Jason is healing quickly and anxious to get released and back out to regroup with guitarist Cheryl Manner and bassist/vocalist Jon Case later this week, in order to play through the remaining dates with Inter Arma, Indian Handcrafts and headliners, Kylesa, which runs until October 25th. 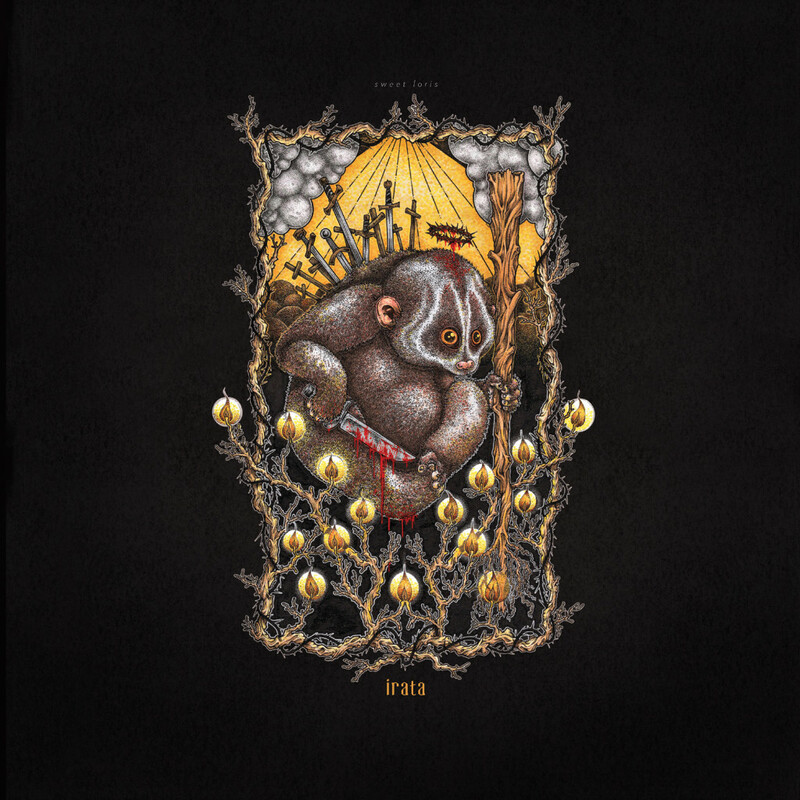 IRATA is touring in support of their groove-laden new album, Sweet Loris, which was just released on CD and digitally this past Friday via Kylesa’s own Retro Futurist label. Recorded by the band at The Jam Room, produced by Phillip Cope and engineered by Cope and Zac Thomas, and completed with artwork by Santos and design by Phillip Yeary, with equal amounts of thunderous doom-inspired uproar as there tranquil and melodious organic rock segues, nearly forty minutes of new material is born in these seven new tracks. IRATA’s Sweet Loris is playing in its entirety via New Noise Magazine RIGHT HERE. IRATA has also just changed the URL of their Facebook page to facebook.com/iratabandofficial. Sweet Loris is now available on CD via Retro Futurist HERE; a vinyl pressing is set to follow in the weeks ahead with preorders to be released shortly.